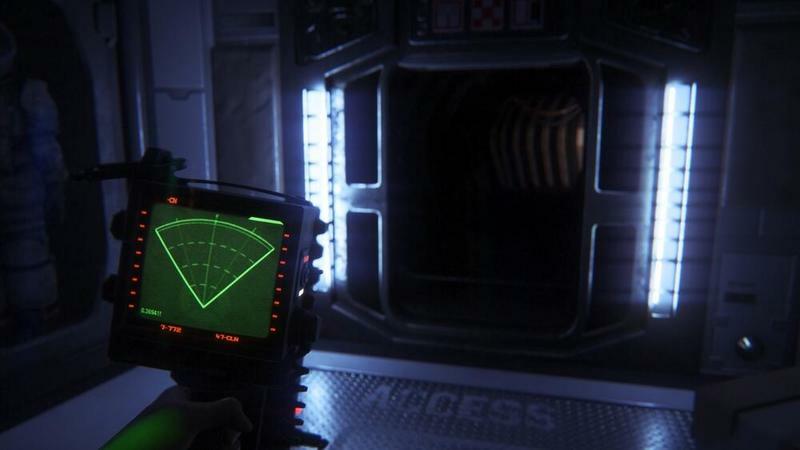 Earlier this fall, leaked documents from Sega pointed to a brand new Alien game. 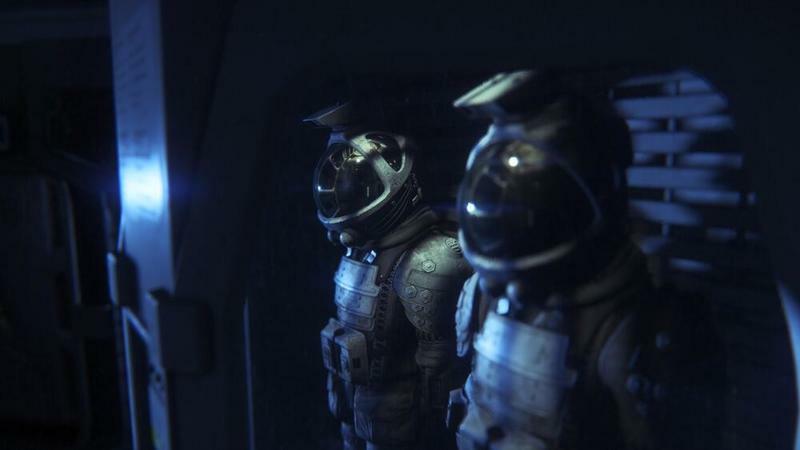 Alien: Isolation is being developed by Creative Assembly, the same studio responsible for Total War. Rumor has it that this game will star Amanda Ripley, the daughter of Ellen Ripley from the Alien film franchise. Now, some leaked screenshots have added fodder to the spinning rumor mill. There are four in total, they are based on in-game environments and you can see them at the head of this post. As an Alien fan, this one hurts. It hurts because I’ve been burned before. And, folks, I’ve been burned recently. Thanks to Gearbox and Sega, Aliens: Colonial marines has just about solidified the pre-existing notion that there will never be a truly great Alien game. The sad part? The fiction of that universe is perfect for the gaming medium. 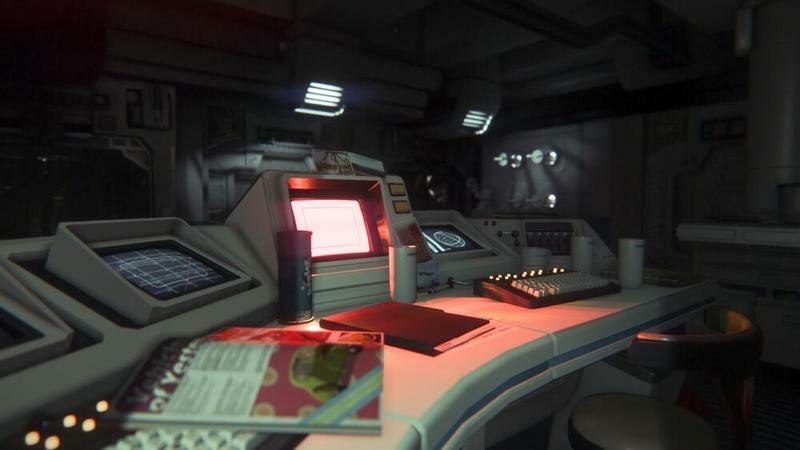 Eurogamer, the site that nabbed these images off of Twitter, says that it was able to confirm that these are definitely shots from Alien: Isolation. The tracker is the dead giveaway for me. Sega, however, has not commented on them yet. Don’t expect them to, either. We’ll have more on this game as it comes. Let’s hope it can clear the stink of Colonial Marines. Please?